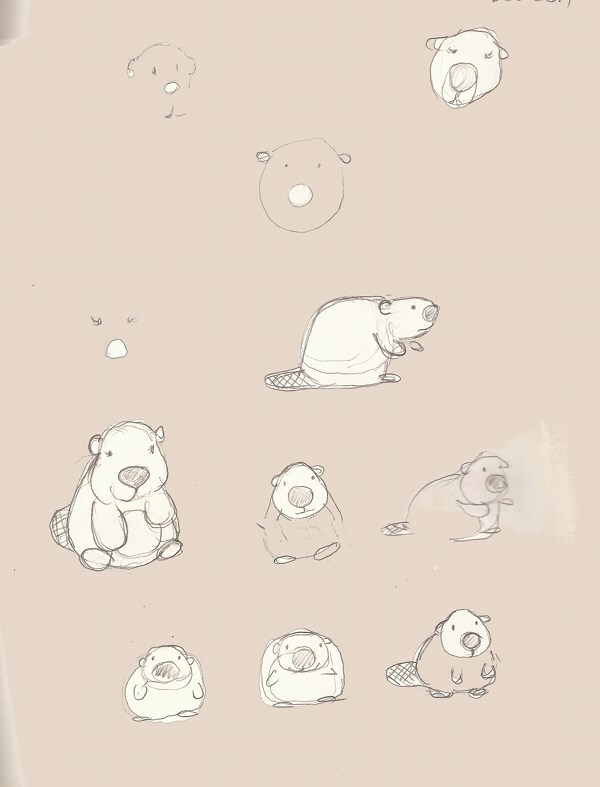 This entry was posted in Graphic Novels, Writing and tagged beaver caricature, beaver character, childrens book illustration, little c by simonandfinn. Bookmark the permalink. I think she’s cute too! And I love the story behind her. You never cease to amaze. I look forward to hearing more about little c and your journey with her! Thanks Maggie! She was fun to draw.. I’ve been given a general outline of the script but am also looking forward to seeing the final.